Before completing any restoration or decorating job inside your home or work building, it’s vital that the walls are prepped for the work ahead. 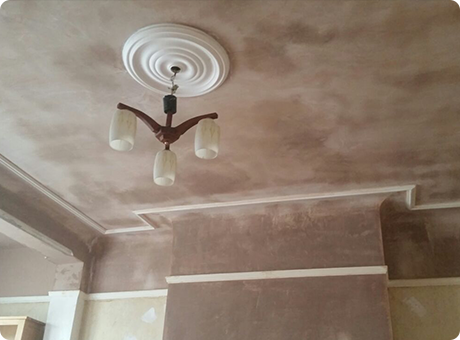 Trowel FX takes great pride in offering a host of plastering services to get your renovation projects off to the perfect start. Whether you’re preparing those walls for painting, wallpapering, or any other finish doesn’t matter. Without the right plastering work, the subsequent steps will bring very little reward. 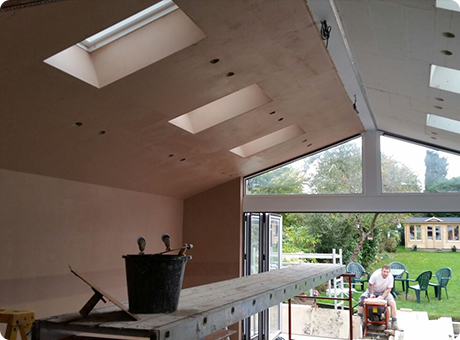 Our team of qualified plasterers can help with everything from the decision making to the finishing touches. Plastering of ceilings and walls, floor screeds, designed dropped ceilings, custom designed walls. All work is flat, level, smooth sharp lines, parallel and square – perfect for those kitchens and bathrooms. Re-skims, float and set using many different plasters, dot and dabbing, insulated plasterboard, fire protection and sound proofed boards, plaster boarding and coving. This is where it all comes together. 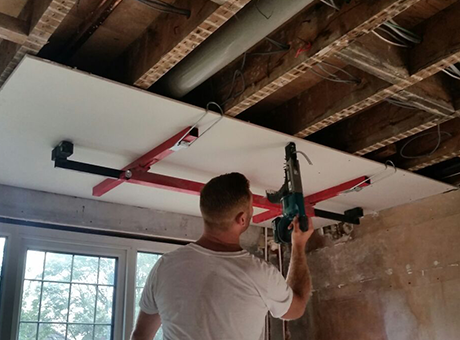 This is a process where a smooth finish is achieved by skimming walls and ceilings until they are ready for the next job. Generally speaking, this is a cheap and relatively easy task that keeps the walls protected for years. This is the type of plastering that most people are familiarised with. Also known as dry walling, plasterboarding jobs involve creating a new barrier to cover walls and ceilings. The versatility of the materials used enable easy adaptation to suit any dimensions. Aside from the aesthetic value, plasterboard can also aid insulation.